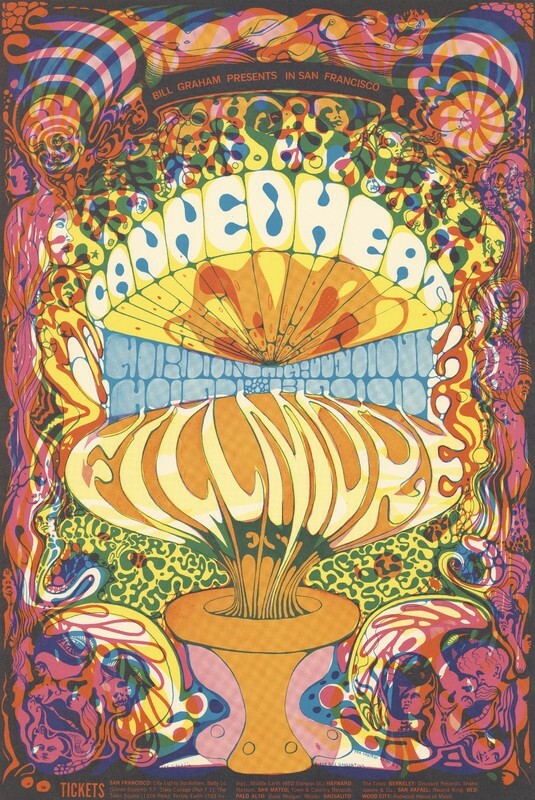 Conklin, Lee, “Canned Heat, Gordon Lightfoot, Cold Blood - Bill Graham Presents in San Francisco - October 3-5  - Fillmore West,” Grateful Dead Archive Online, accessed April 21, 2019, https://www.gdao.org/items/show/390882. 1st printing. Bill Graham #139.